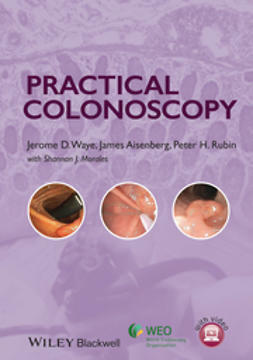 Authored by the very best, this is the perfect “how-to” guide to mastering a crucial yet complex gastrointestinal procedure. 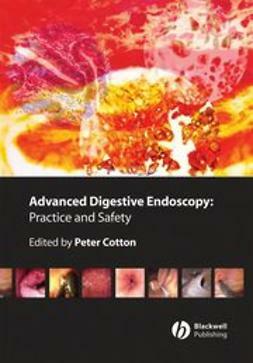 Peter Cotton and Joseph Leung have once again assembled many of the world’s leading experts in this field to provide clear and concise guidance. 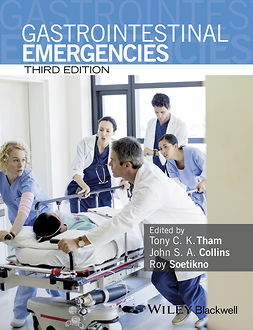 There are chapters on “How to do” all of the specific manoeuvers, followed by chapters on “When to do” them (and when not to). 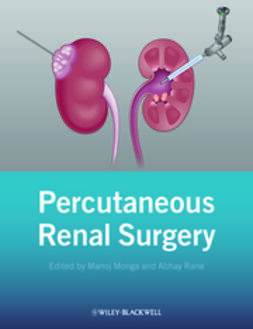 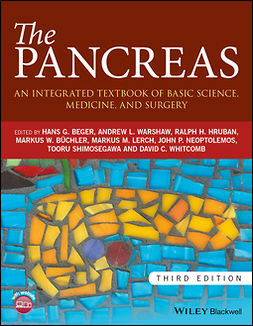 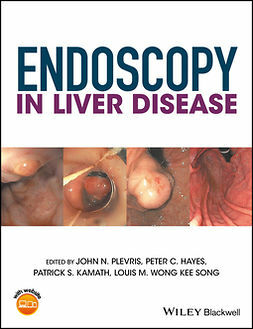 New to this second edition are a host of new topics, including simulation training, formal credentialing and certification, wire-guided cannulation techniques, pancreatic stenting, short wire technology, cholangioscopy, plastic versus metal stents, radiofrequency ablation, sphincter manometry, and ERCP in acute pancreatitis. 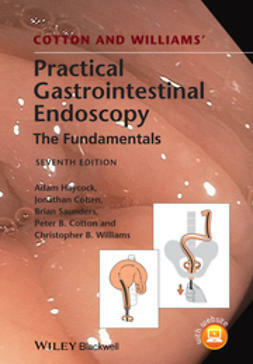 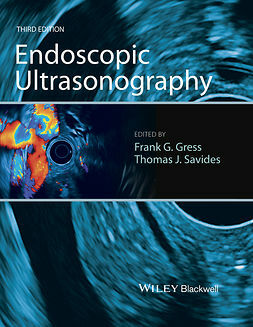 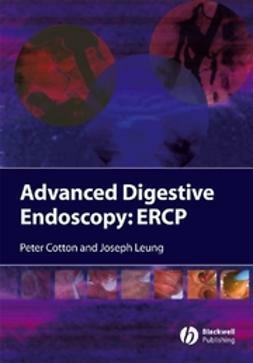 Brought to you by world pioneers in endoscopy, ERCP: The Fundamentals, 2nd Edition, is an essential purchase for gastroenterologists and endoscopists of all levels.